If you come to consider Riverside your spiritual home we encourage you to enter into official membership with us. This is a special partnership between you and our faith community. It is choosing to align yourself with the Mission, Vision, Values and Structures of Riverside in mutual contribution, encouragement and accountability. 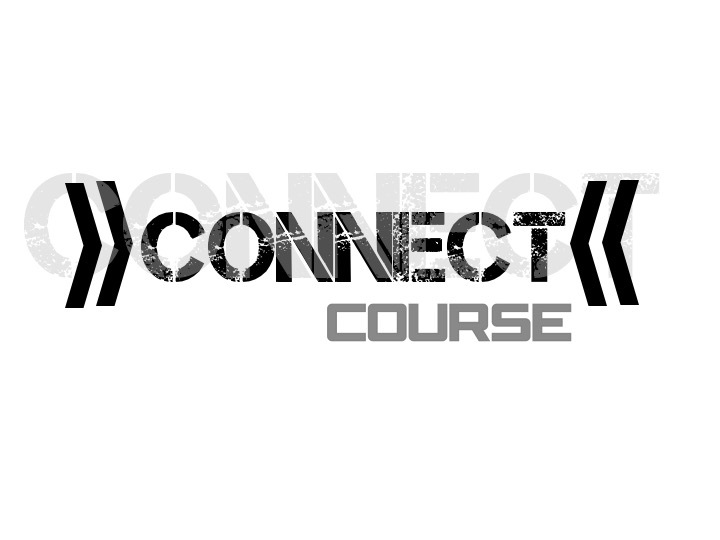 To investigate this exciting opportunity you can attend our Connect course. For more questions on membership, please download our FAQ’s Document on membership.